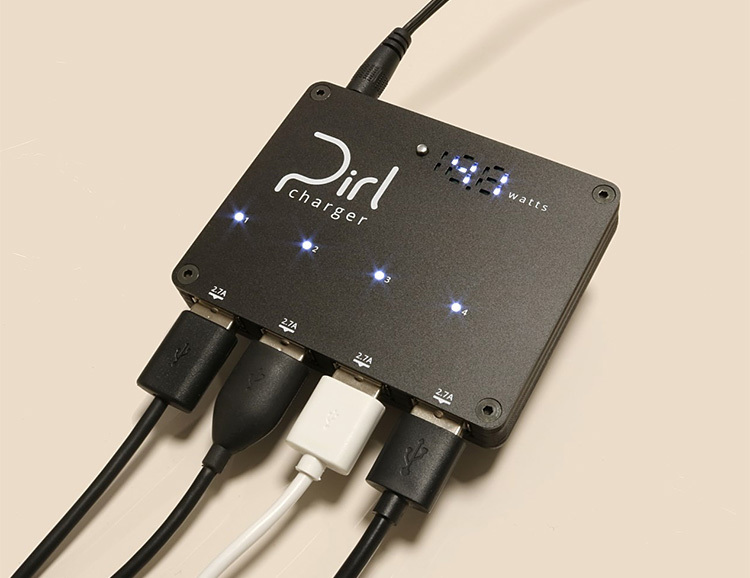 The pocket-sized Pirl Charger is the world’s most powerful 4-port USB charger. 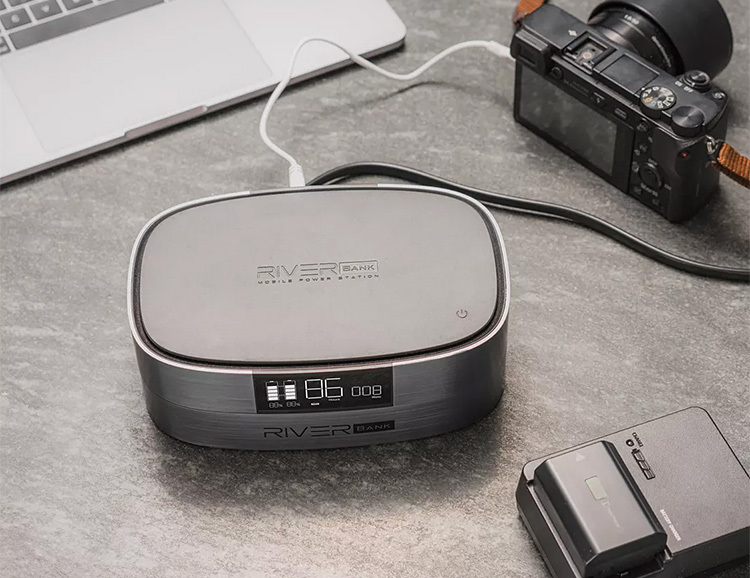 Made from aluminum and FR4, it delivers 2.7 amps per port and 50 watts total, operating with 4 separate channels, so there’s no throttling to slow things down. 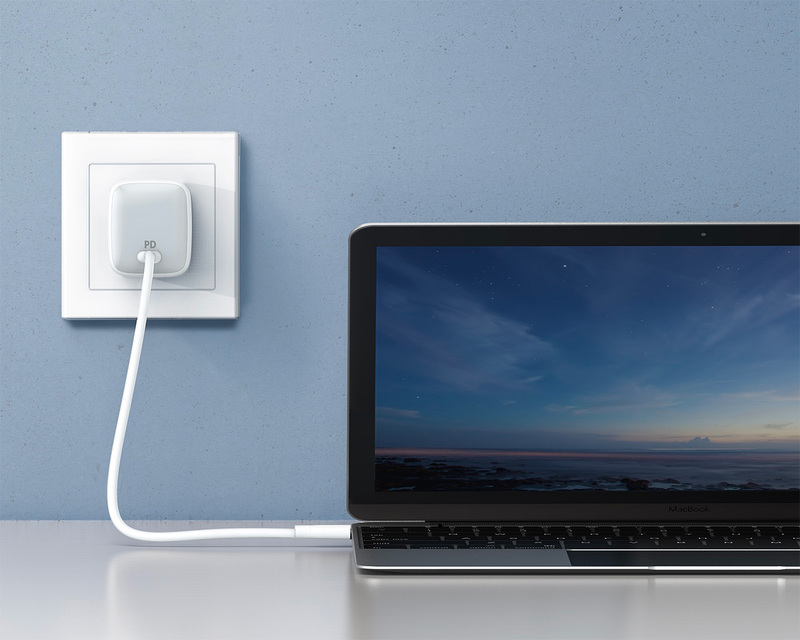 As a DC input charger with 7 to 17V input voltage, you can power it from multiple sources with the appropriate adapter, unlike other chargers that only work with wall outlets. Seems legit. Maybe that’s why it funded on Kickstarter in just 9 hours. 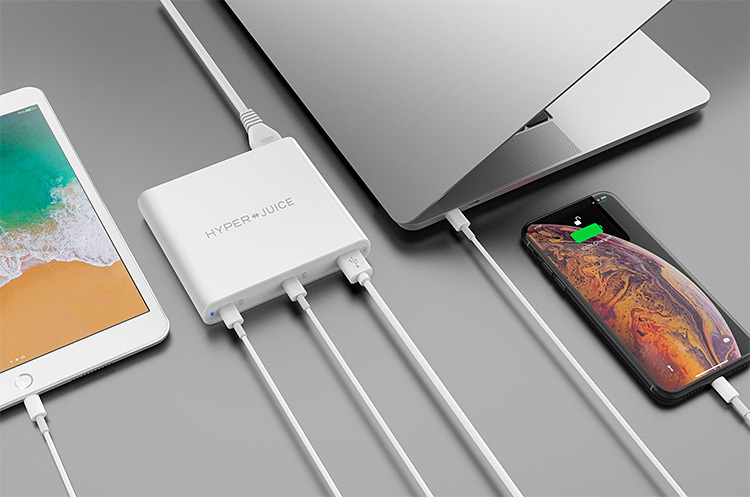 The Juice charger from Hyper is a 87W Dual USB-C power supply with QC 3.0 USB-A. 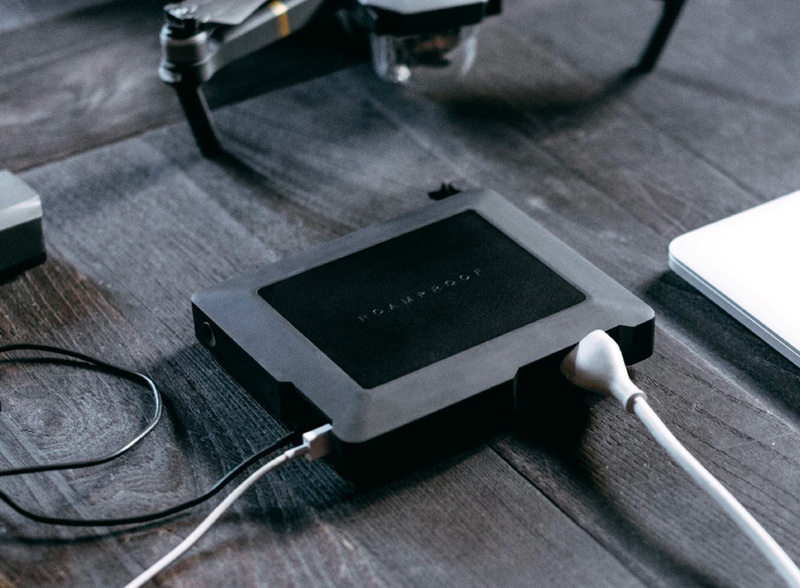 That means this 3-port charger can simultaneously quick-charge two USB-C devices like MacBook Pro/Air/iPad and one USB-A device like iPhone, iPad, Android, smartphone, or tablet all at the same time. 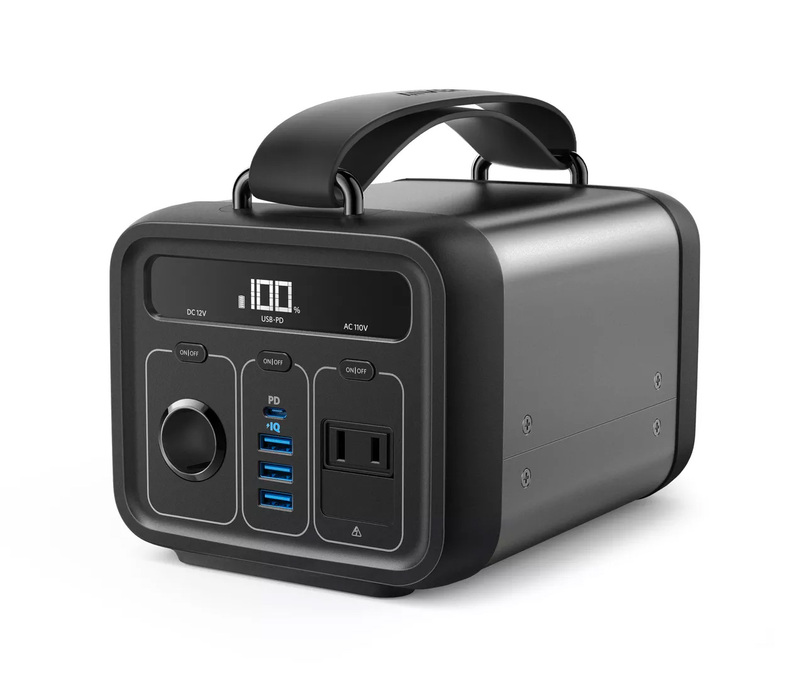 It features a slim, portable design and universal worldwide 100-240V input voltage. 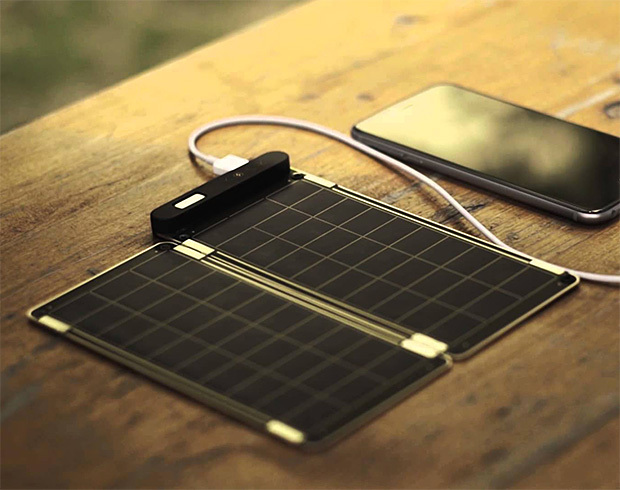 Solar Paper is the world’s smallest & thinnest solar charger. 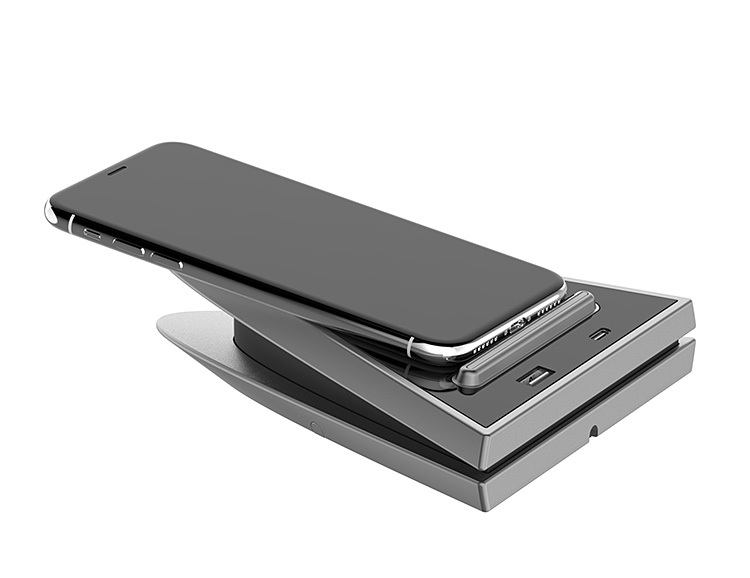 Just slightly larger than iPhone 6 and half the thickness, this portable USB charger will go with you everywhere, using the sun to provide 5V & 500mA per panel… the unit is expandable, allowing you to up the output using magnetic panels that are easy to add on. You can always use another USB charger in the car. 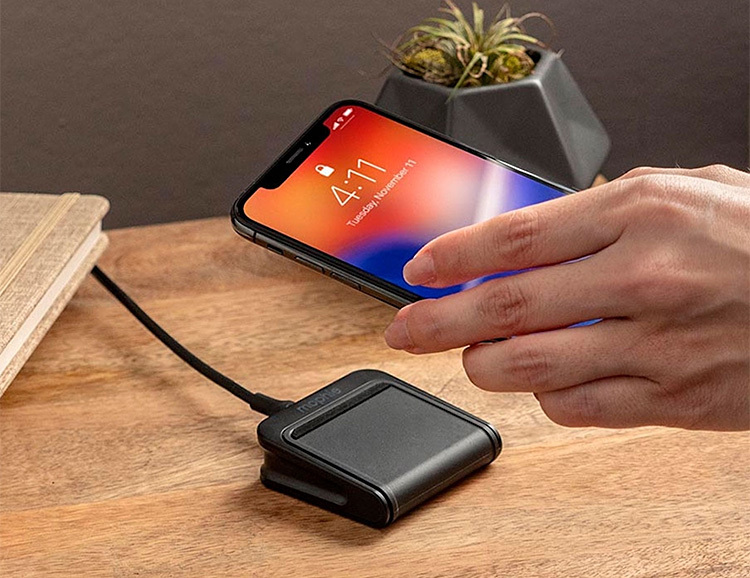 And why buy a lame one at the gas station check out when you can get an officially licensed Knight Rider dual USB charger that speaks to you? 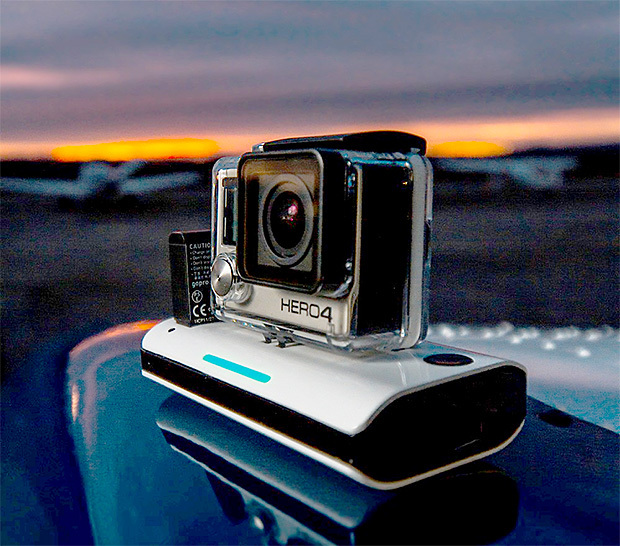 It features red LED light bars that sync to audio while saying 11 different phrases from the show. 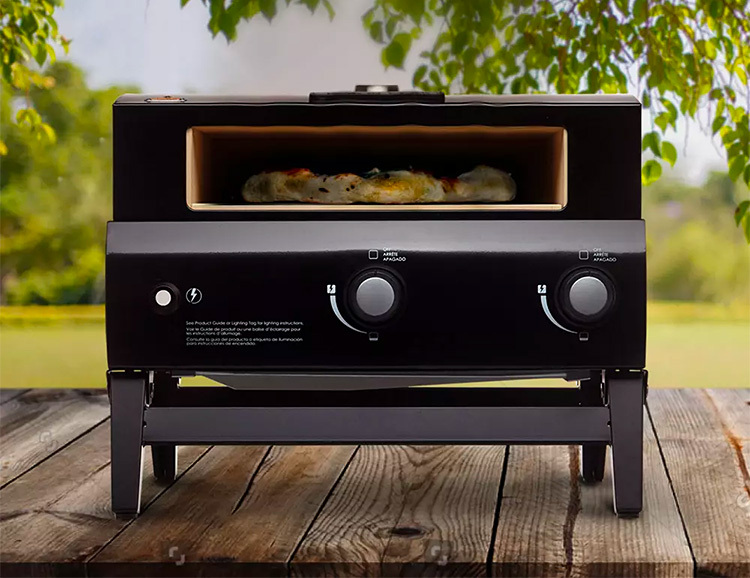 Plugs into a 12V lighter. If you’re running the latest Macbook or Macbook Pro, you know the struggle. Toting that rat’s nest of white adapter dongles around is the uncoolest. 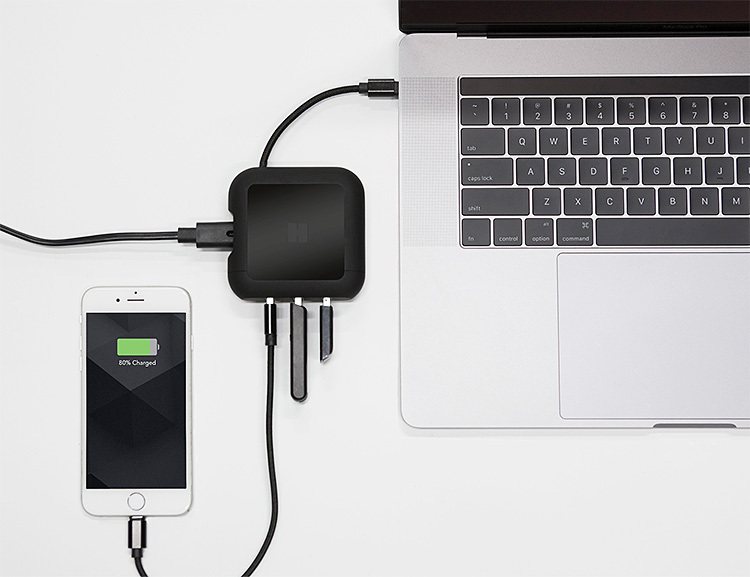 Clean up this mess with the PowerUp charger. 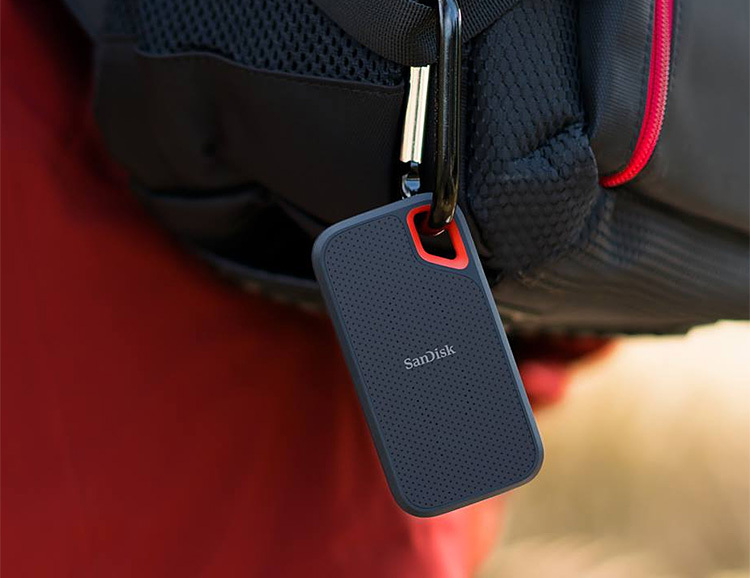 It is a handsome little brick that has 3 USB-A ports built into a charger. 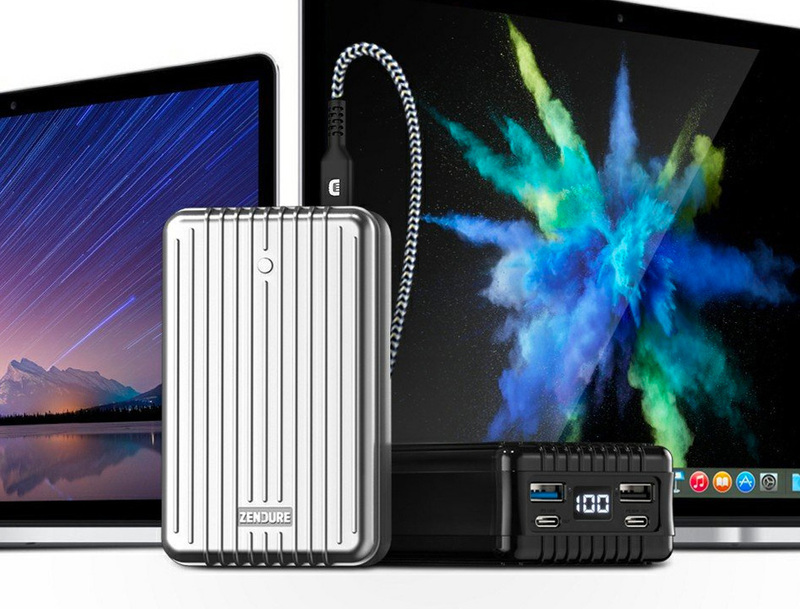 There’s a USB-C for powering up your laptop with a cable that wraps neatly around the PowerUp for clean portability. 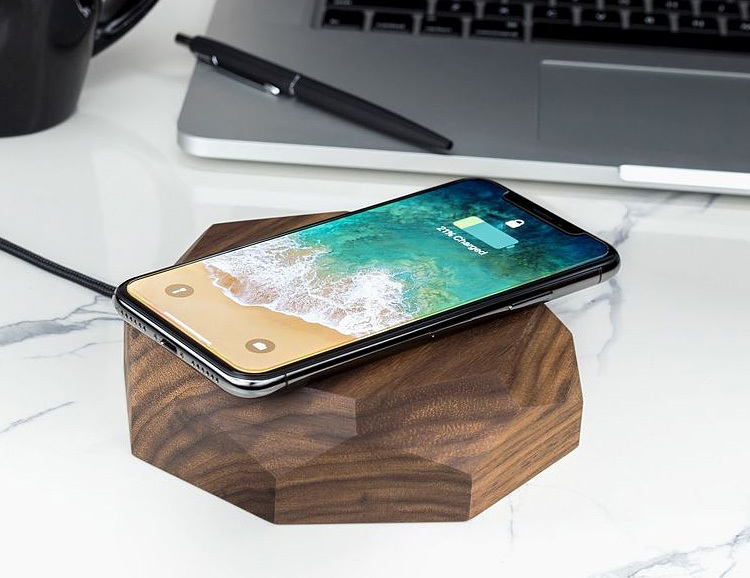 Hand-shaped in solid wood, the Oakywood wireless charger is a 10W Qi-enabled charger that will look fresh and lo-fi on your desktop but has the power to charge your phone, even if it’s in a case. 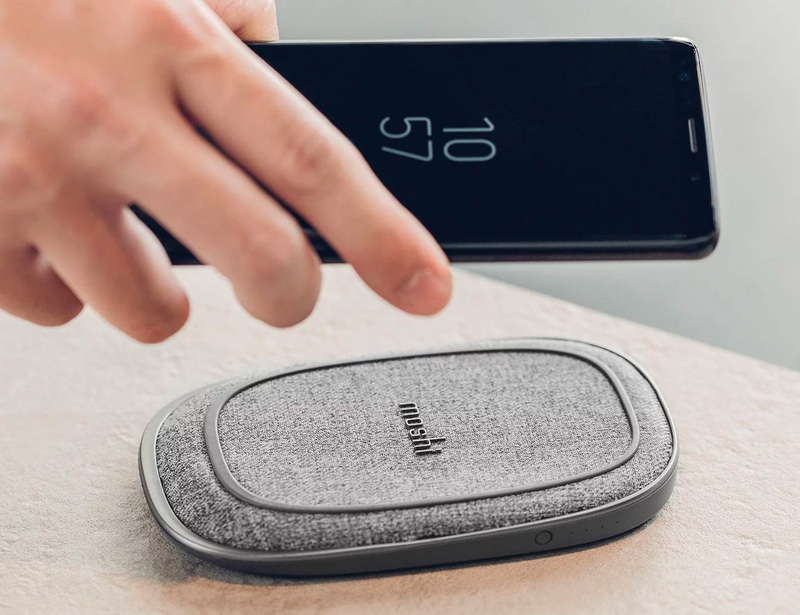 It features a stainless steel bottom and soft, cork feet and connects to the wall socket with a premium braided nylon power cord. Summer is here and that means the beach is where you’ll be staring at your phone and scrolling. 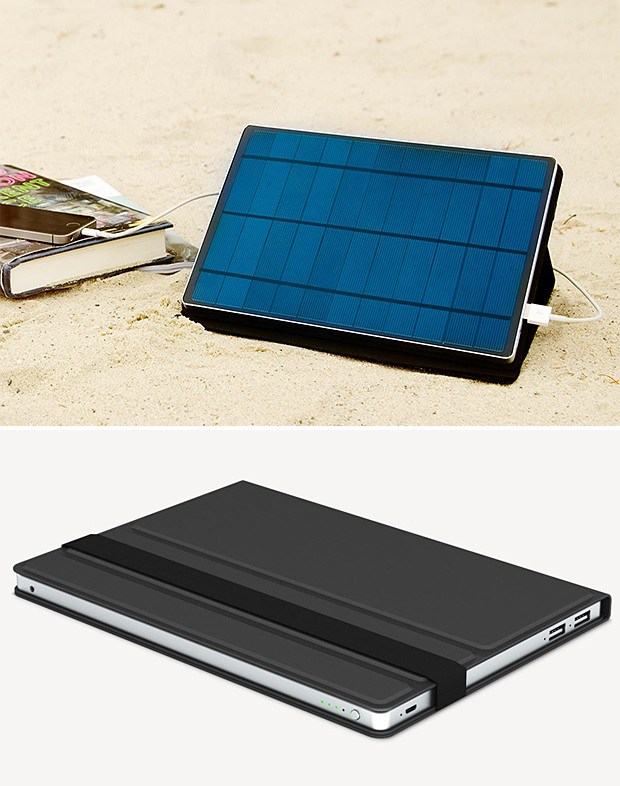 And if you’ve got Solartab, a 5.5-watt solar charger designed specifically for charging your phone & tablet, you can soak up the rays & scroll your summer away. 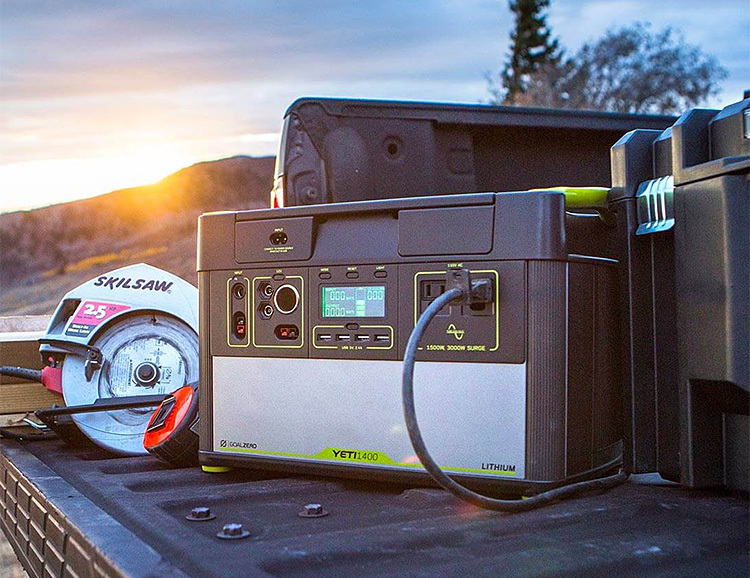 The charger’s 13K mAh battery even stores the power for later use.